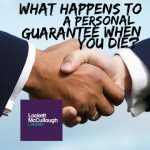 A testamentary trust does not come into existence until the death of the testator (the will maker). 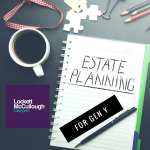 Testamentary trusts are subject to different taxation rules to trusts created during one’s lifetime, eg a family discretionary trust. 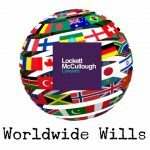 What are the requirements of a testamentary trust? A beneficiary or beneficiaries for whom the trust assets are held on trust. Careful instructions should be given as to who is nominated to be the trustee of the testamentary trust established under the Will. Some trusts provide this person with discretion to determine what distributions are made to which beneficiaries and at what time. Contact our experienced Wills and Estates Lawyers today if you would like further information about testamentary trusts.